I'll let you know up-front that this really isn't as juicy as it might seem. 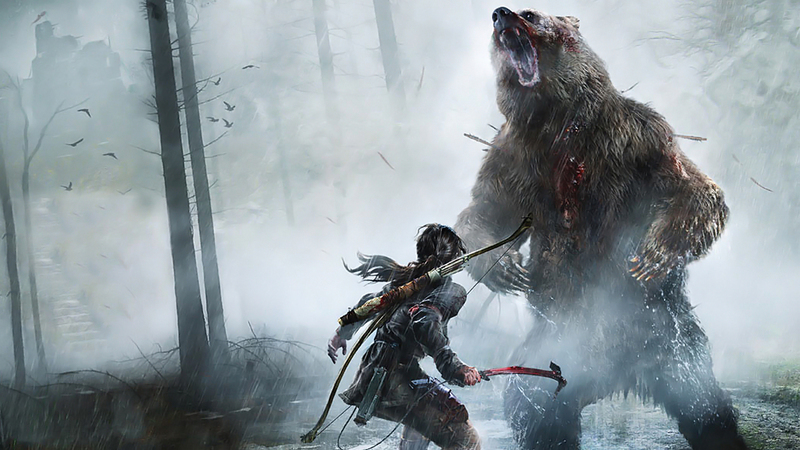 We may have the name of the next Tomb Raider game, but that's it. It's just a new name in a series where we were essentially guaranteed to have more installments. And even what we do know might be wrong. Rumors are going around today that Shadow of the Tomb Raider is the title of the next Crystal Dynamics Tomb Raider game. 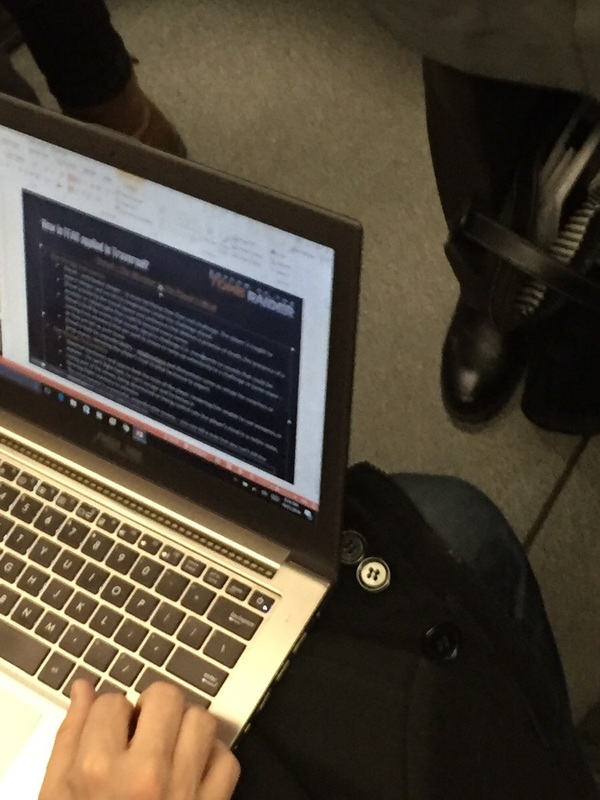 That leak comes via a Montreal subway rider who allegedly snapped a picture of someone working on a presentation. If that's true, it's probably a Square Enix marketing or PR type. 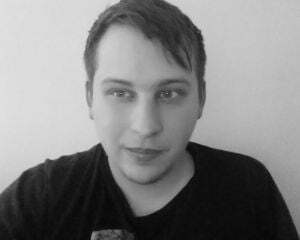 Before you laugh at the ridiculousness of this type of leak, remember that it has happened before. This is the exact way that Assassin's Creed IV: Black Flag was unofficially revealed in early 2013. There's precedent. What makes this all the more believable and also all the more unspectacular is that Crystal Dynamics recently signed a new director for the Tomb Raider games. That's not a hire you make if there won't be any more Tomb Raider games. So, Shadow of the Tomb Raider. Sounds about right. What we don't know is the timeline, the broad story, what platforms it'll comes to -- basically everything surrounding it. But, we have a name. Probably.